Don’t be caught out when negotiating a lease on a commercial property. The following outlines the costs involved with securing the lease, occupancy and moving costs. Legal Costs - The involvement and cost of your lawyer will be dependent upon the complexity of your lease negotiation. SPECIAL NOTE: It is no longer commonplace for a tenant to have to pay the landlord's legal fees, so please be wary that this historical practice is no longer. Each party in the transaction should be liable for their respective legal costs. Bank Guarantee - A landlord will usually require a bank guarantee as security to guarantee their lease obligations. 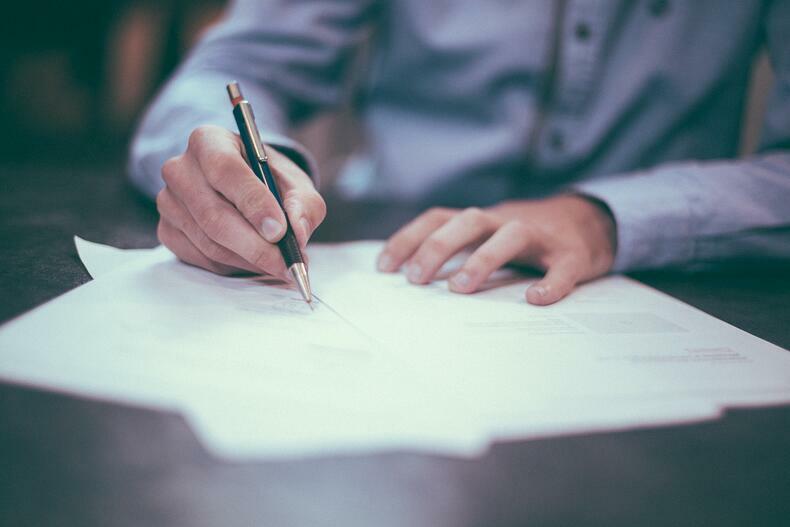 The amount of the bank guarantee will depend on your lease covenant, and can be negotiated by a tenant representative. Normally, you will be expected to provide a guarantee of approximately 6-12 months of gross rental equivalent. This is subject to the relevant market conditions, size of the tenant and of course, the landlord. Agents Commissions - This cost is paid by the landlord to the real estate agent. It is usually a percentage of the annual rent of the tenancy. Their commission increases, the higher the negotiated package. Therefore, it is important to ensure you have sufficient representation to keep overall costs down, as the natural inclination of the agent is to seek the highest rent possible. Tenant Representative Fees - The role of a tenant representative is to act for you, guiding you though the transaction, minimising the costs, and overseeing the lease obligations to secure the best deal possible. As they are independent, their fees are paid by the tenant. You should ensure the tenant representative is licensed and does not receive commissions from the landlord in any way. Car Parking - Car parking charges are usually levied by the landlord on a monthly basis. This is an additional license agreement from your office lease. You will need to budget and arrange for your chosen car parking requirements at the time of negotiations. Utilities - The use of electricity and telephone is usually separately metered for each tenant directly to utility the supplier. In some states, the landlord can buy electricity in bulk and resell it to the tenant at benchmarked pricing. Insurances - Insurance for the business assets within the building is at your own expense. Insurance for the building is incorporated in the outgoing charges levied by the building owner. 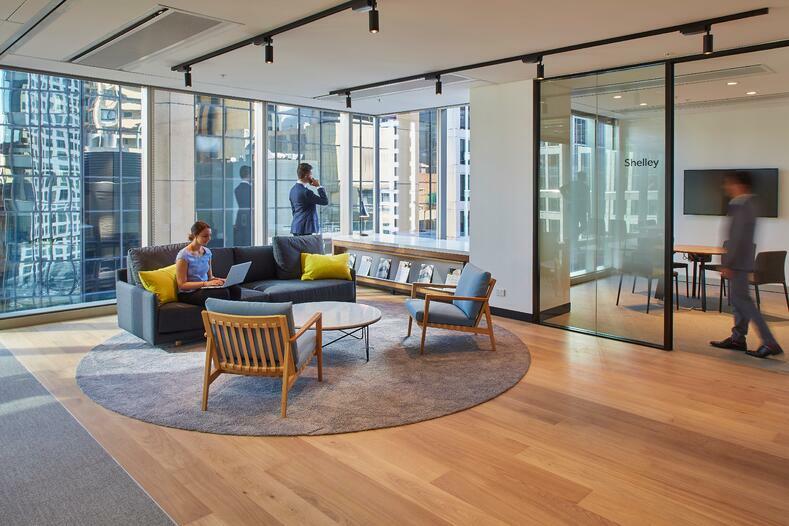 Fit Out - If your organisation is relocating, new fit out costs can range between $700/m2 to a top end of $4,500m2. 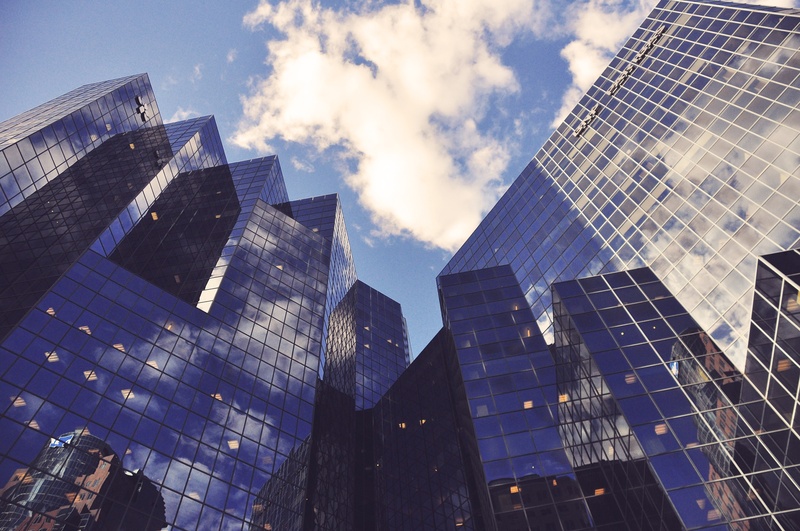 In the majority of cases, the building owner provides a lease incentive, which the tenant can direct to be used to fund some, or all of the fit out works. Costs above the incentive are covered by the tenant. 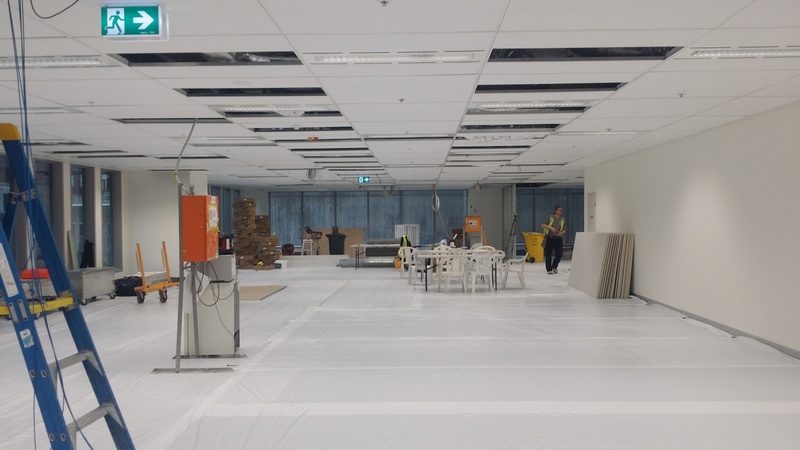 To better manage your costs, and ensure the new fitout will meet the requirements of the business, it is best to start discussions with your designer and project manager as final inspections are occurring, and whilst negotiations are commencing. It is critical to ensure your potential workplace project is considered well in advance of executing a Heads of Agreement. Elements of the landlord works, fit-out costs, and timing are all extremely important factors that will impact the net present value of the transaction. Make Good Costs - Your current lease may require you to return the premises to their original condition. In most cases, make good costs vary between $150/m2 and $400m2. 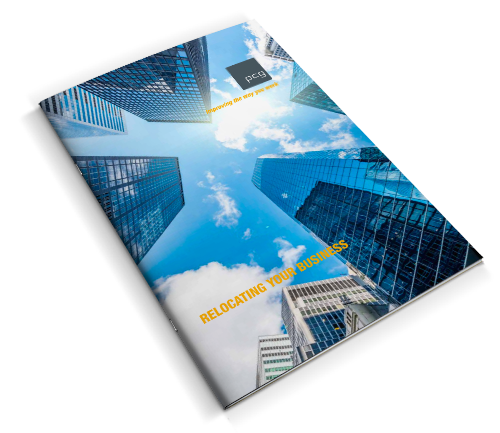 This section is an extract from our Relocating Your Business Guide. You can download the full guide, to help you through the process. PCG is an independent corporate real estate and project services firm. We provide end-to-end delivery of your new commercial or industrial workplace from needs analysis, tenant representation, office and workplace design and construction management.